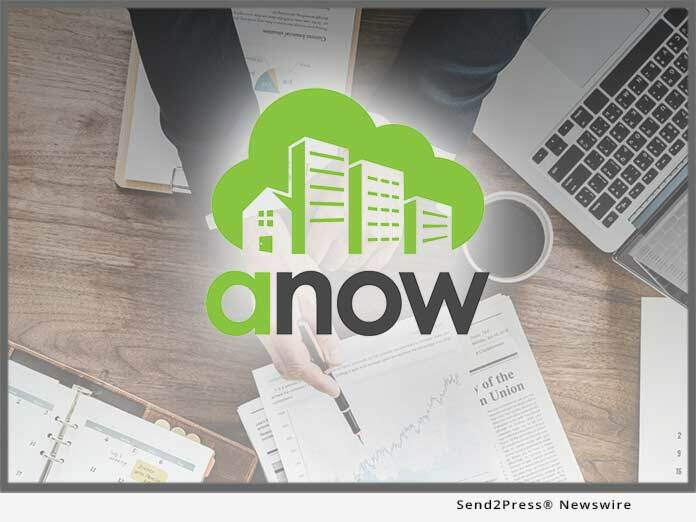 RED DEER, Alberta, Apr 08, 2019 (SEND2PRESS NEWSWIRE) — Anow, developer of appraisal firm management software that simplifies the way real estate appraisers manage their businesses, has been named a finalist for Mortgage Professional America’s Power Originator Summit Award for Best Technology. Anow was one of just six elite technology providers chosen to advance to the final round of the competition, which culminated in an awards ceremony during the Power Originator Summit held April 4 at the Anaheim Convention Centre. Nominees for the Best Technology designation, sponsored by Best Rate Referrals, were evaluated by a panel of industry experts from across the mortgage, finance and real estate sectors. Anow was recognized for its technologies that help appraisers meet lenders’ “turn-on-a-dime” appraisal demands with extreme speed and accuracy. Anow is an appraisal management software developer that simplifies the way real estate appraisers manage their businesses. Launched in 2011 by multi-generational appraisal professional Marty Haldane, Anow streamlines a wide range of everyday appraisal processes while offering unmatched business insights to help appraisers compete in today’s digital environment. Powerful order tracking, job assignment, collaboration, and scheduling tools allow appraisers and administrative staff to save time, assign appraisals more easily and deliver exceptional service to clients and mortgage lenders from any web-enabled device. Advanced reporting enables business owners to manage fee competition and turn times with ease. Anow is headquartered in Red Deer, Alberta. For more information, visit https://anow.com/ or call (800) 403-7121.